"Map Of Supernovas Vol. 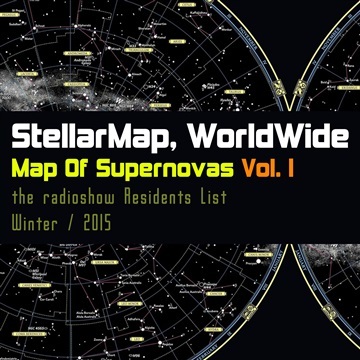 I (2015) #STMP0000004T - actual trance-tracks aired at StellarMap WorldWide national radioshow (winter, 2015) by trance-producers al | bo, Sairtech, Etherium (and othr. ).